A Christian preacher, who told his followers that God sends natural disasters to punish homosexuals, home has flooded. 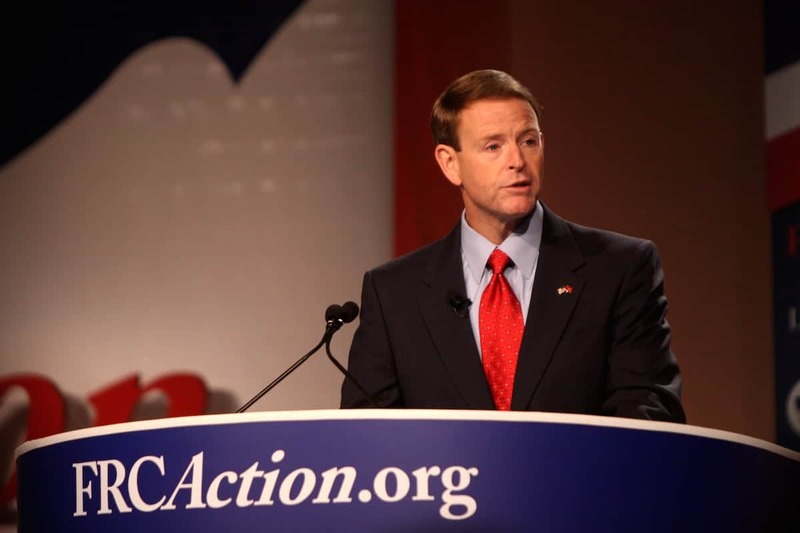 Tony Perkins, a Christian lobbyist and leader of the Family Research Council – a religious group that has sparked major controversy in America. This story echoes the thoughts of a UKIP councillor who said gay people where to blame for extreme weather. Perkins has also said that paedophilia is a “homosexual problem,” and it is comments like this that has caused many to criticise the group and its ideology. These extreme ideas did not stop Ted Cruz, at the time in the running to become the next US President, into his religious advisory council. Perkins told his group’s own radio station, how he had to flee the family home in a canoe. We don’t want to take satisfaction in anyone’s home being wrecked, but after his comments, his situation has become a global talking point. The Red Cross has called the Louisiana floods the worst natural disasters in the US since Hurricane Sandy in 2012. 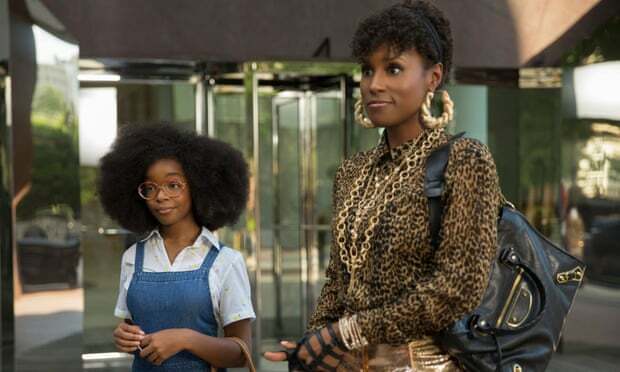 Oh jeez, does this mean that Perkins is gay? Nooooooo! Maybe it just means that he is a stupid judge of property. Maybe just a phase. Maybe he attended one of those “conversion” sessions and wasn’t clear on the concept. Whatever, I don’t want to be associated with him, but then, I never did.